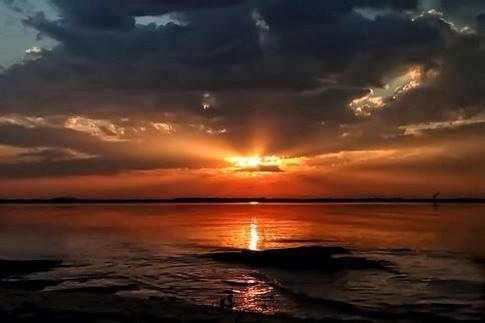 Lake Eufaula in Pictures: Lake Eufaula...You're Going to Love It...! Lake Eufaula...You're Going to Love It...! The sunsets at our lake are awesome....!